The death of a parent can be one of the most stressful and traumatic events in life. It is often a stressful or even traumatic time no matter what your age or relationship with your mother. If she is very far up the narcissism spectrum you can find yourself in an even more overwhelming, confusing, and painful situation. Whether you have been no contact or you interact with your narcissistic mother on a daily basis, your emotions, friends, family and even your pastor may tell you to rush to her bedside. That is a choice each of us must make for ourselves. These people may or may not have good intentions, but the average person can not even begin to fathom the situation. It is common for those around a narcissistic personality disordered mother's scapegoat to give such advice, which is part of what kept me trapped in a cycle of abuse for so many years. Before anything else, know that there is support out there. Even if you have felt alone and like no one understands, there are thousands of people who have experienced a narcissistic personality disordered mother. That validation alone can be surprisingly comforting and healing. The sacred belief that the mother is nurturer, defender, and greatest ally to her children is deeply ingrained in most of us. It is so contrary to nature and society for a mother to behave in any other way toward her children that many simply assume these qualities in a mother. Just as this idea has likely worked against you long and hard, it only escalates when a mother with narcissistic personality disorder becomes terminally ill. In my experience it ranges from difficult to nearly impossible for the average well meaning person to begin to grasp the idea that a mother is or has been intentionally destroying her own child. This is especially true if she convincingly masquerades as a "selfless saint." 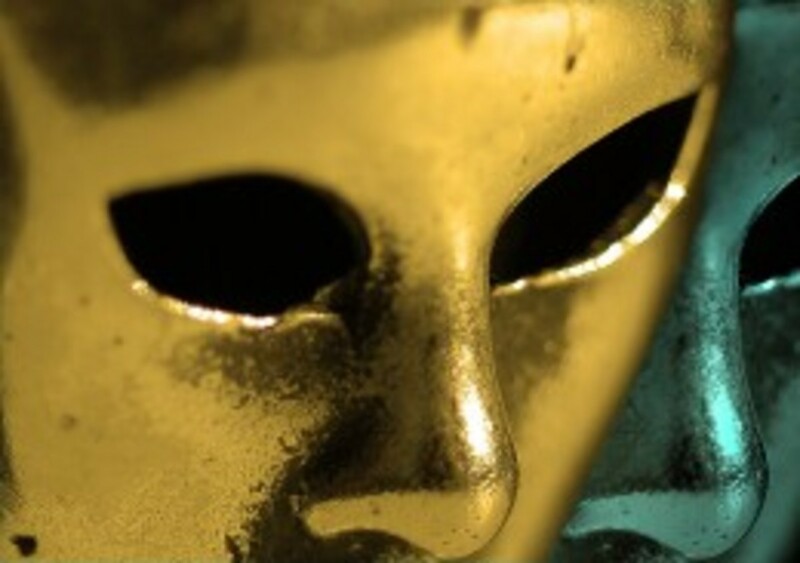 They have never witnessed just how fast the angel mask comes off or even fathomed what is truly under the mask. A mother with narcissism rising to the level of narcissist personality disorder uses this sacred belief of mother to her full advantage. Did or do you help care for your terminally ill narcissistic mother? Just like the wicked witch in The Wizard of Oz sent her flying monkeys after Dorothy, a narcissistic personality disordered mother may send her flying monkeys after you. Expect nothing less during a terminal illness of a narcissistic mother than for her to continue to use them to manipulate and punish. If anything, and as pathetic as it may sound, my mother used the highly charged emotions of the dying process in several ways. Highly emotionally charged people are much more easily manipulated, so the flying monkeys may be in rare form. 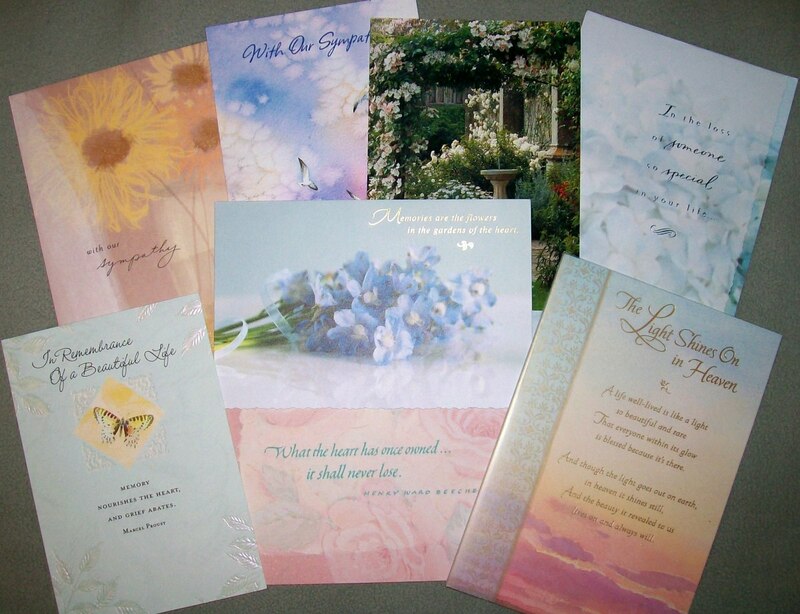 If anything, the manipulation with guilt and pity greatly increased during the stress of terminal illness and death. Narcissists are extremely jealous people in my experience, but they believe others are jealous of them. The jealousy can also increase during this time because now in addition to whatever else she was jealous of, she is now jealous of others being healthy. Whatever trauma, suffering or pain she has caused you or anyone else for decades is irrelevant. The world now needs to stop, take not,e and offer admiration, time, money, etc., for the narcissistic mother who is now suffering. Keep in mind that to the narcissist, this may be their final grand performance. 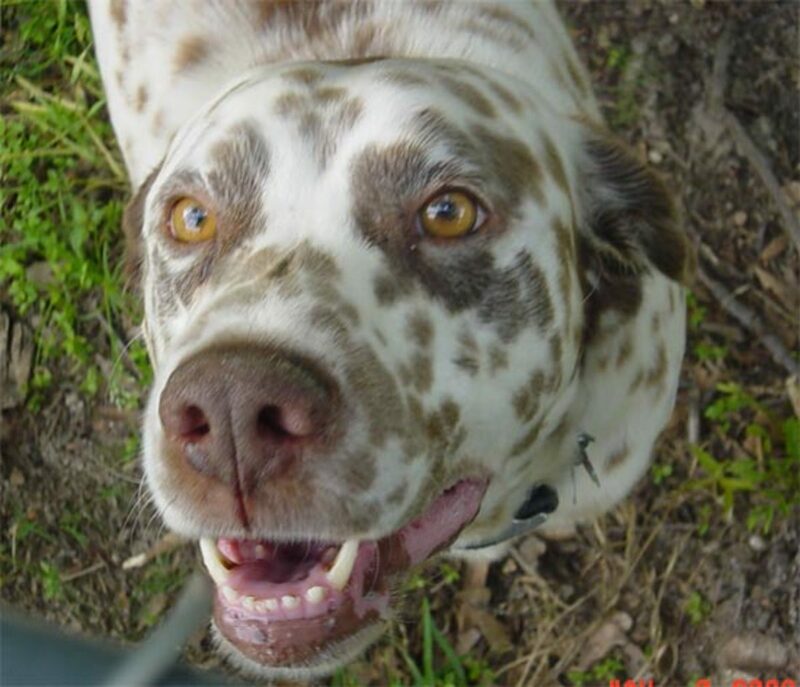 She became more brazen and more abusive when terminally ill. This is counter-intuitive to what normal, healthy human beings would do or contemplate another human being doing during this time. However, I literally saw my mother instantaneously change characters depending on who just walked in or out of the room. So be warned if you are the scapegoat. My late brother and I were advised when we were young to stay away from our mother, that she was dangerous to us. That is true even with her facade of the "sweet little old lady down the street." A narcissist is only bound by what she believes she can get away with, so terminal illness may actually bring out more aggression. 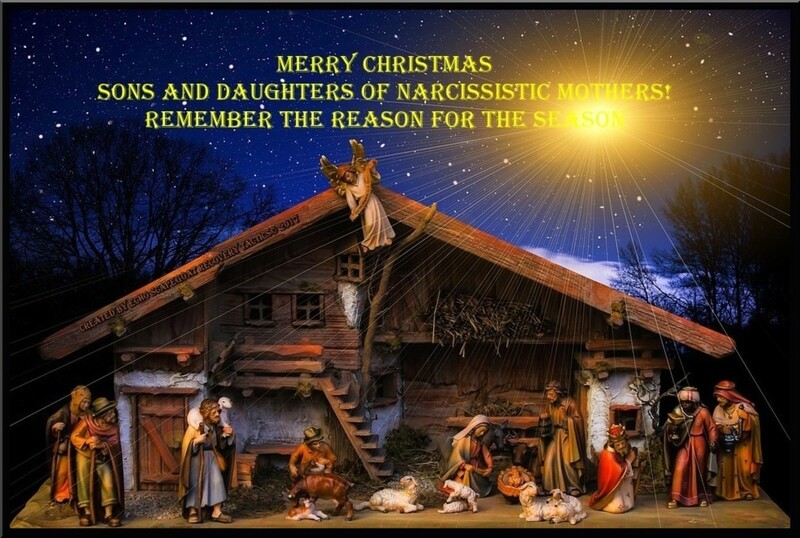 A narcissistic personality disordered mother lacks empathy, as it is one hallmark of the condition. So while you as the grown child may be filled with empathy for your mother, realize that human qualities such as empathy and remorse do not suddenly materialize during the dying process or upon the deathbed. If this changed at all on the deathbed, she only became more dangerous. So do not expect any genuine remorse or empathy to suddenly materialize. Just like in life, the entitlement of a terminally ill narcissistic personality disordered mother knows no bounds. During the nearly two year terminal illness her grown children and their families were to support her financially, as well as to provide 24/7 care. If it was not provided, the grown child was accused of not loving his or her mother. If one of the scapegoat children's families needed to go without utilities in order to support their mother, so be it. If a grown child had young children or a full time job, their 8 hour daily shift of personal care was still demanded. Only one of the two grown scapegoat children questioned this as being unreasonable - me. It resulted in the grown children fighting amongst themselves under the strain, rather than stand up to the narcissist who flat refused to allow the assistance of hospice. It resulted in a mobbing, dog pile style, on the vocal scapegoat child (me) by most of the other grown children and their spouses. How dare anyone question the absurdity of the self proclaimed "selfless saint" mother flat refusing to allow for the assistance of hospice and demanding 24/7 care from her grown children for two years! So, literally, if you are getting ready to drop dead from a lifetime of the narcissistic mother's abuse and trying to meet her unreasonable demands, do not think there will be the slightest consideration for you. The same goes for finances. If you need to lose your house in order to buy a dying narcissistic mother's medication, then that is what will be expected. If the whole family raised by the narcissistic personality disordered mother remains in denial or have not sought recovery, they remain toxic and well trained. There is no consideration here except the narcissist's demands, even if it kills everyone else, especially the scapegoats, in the process, that is truly of no concern. A narcissist's weapon of choice is often verbal - slander, lies, playing the victim in flipped tales of who was the victim and who was the abuser, gossip, rage, verbal abuse and intentional infliction of emotional pain. It is a systematic dismantling of another person's relationships, reputation, emotional, physical and spiritual health, life and very soul. 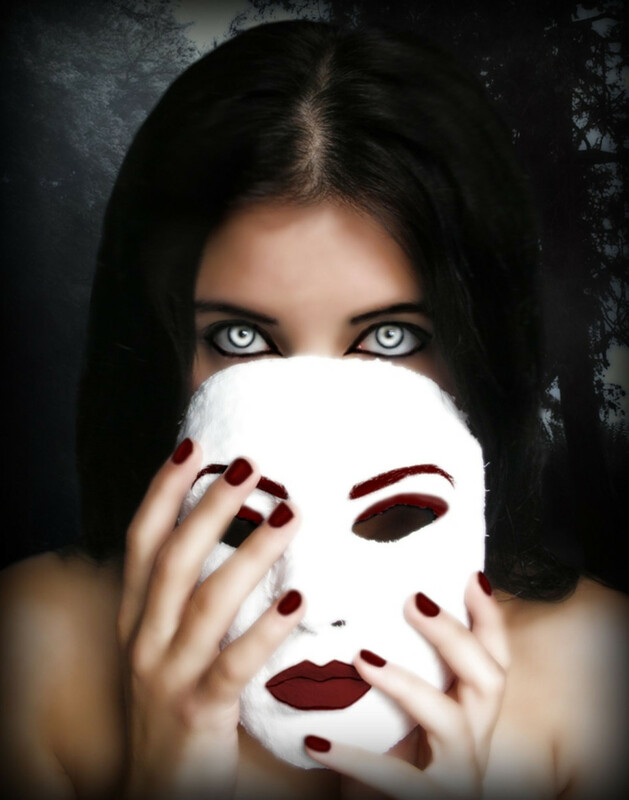 This is why narcissists are so often called "emotional vampires." I would caution someone not to underestimate the cumulative results of this kind of behavior. Again, in my experience the narcissist became even more aggressive during terminal illness. 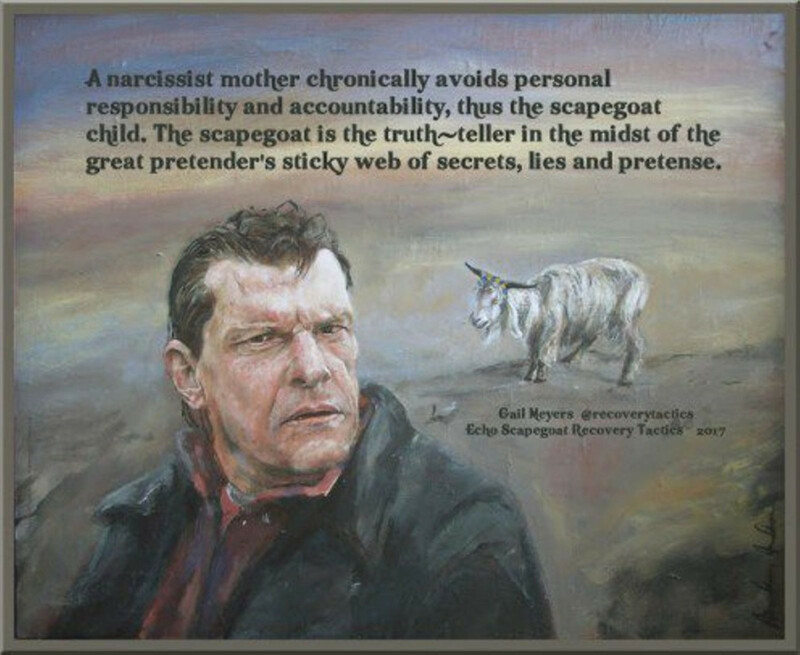 The slander and lies may actually escalate as an effort in the narcissist's mind to ensure that the flying monkeys will never listen to or believe the true victim or scapegoat even after the narcissist's death. If for some unfathomable reason you want to get in a narcissist's head, all you have to do is listen to their accusations. 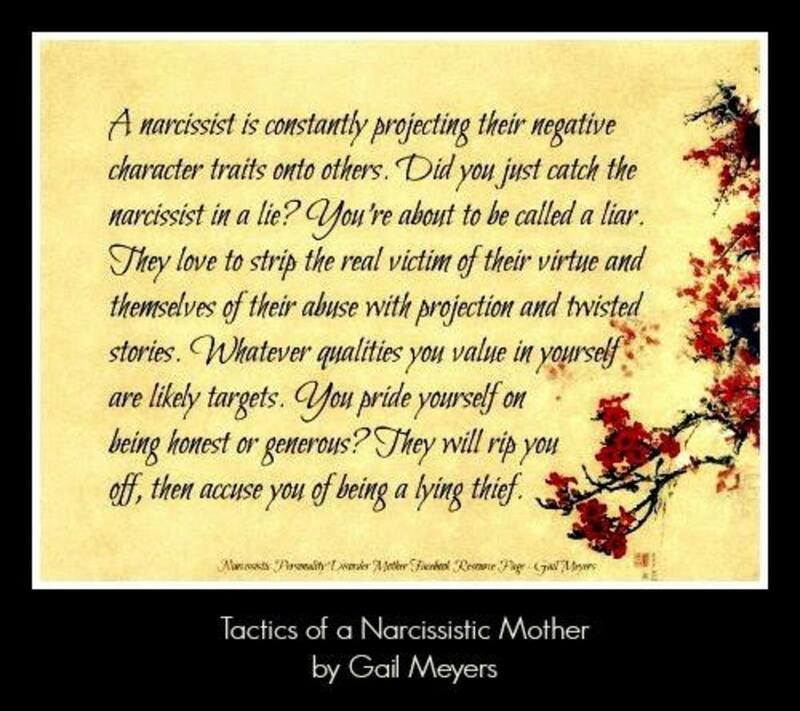 A narcissist is constantly projecting their negative character traits onto others. Did you just catch the narcissist in a lie? You're about to be called a liar. They love to strip the real victim of their virtue and themselves of their abuse with projection and twisted stories. Whatever qualities you value in yourself are likely targets. You pride yourself on being honest or generous? They will rip you off, then accuse you of being a lying thief. 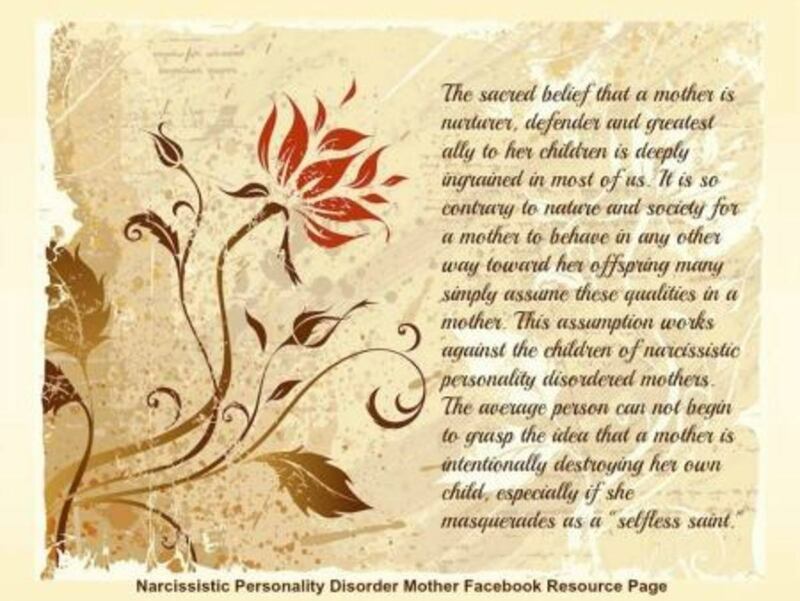 I honestly do not believe a narcissistic personality disordered mother is capable of love. A true narcissist parent sees others, including their own children, as objects based on their usefulness. There may be the appearance of love, but if you look closely, someone such as the golden child, is adored not loved, for their usefulness to the narcissist's all important image. If you think you love a narcissist, you more than likely love a person who never existed, a facade. If the narcissist mother does not love you, you have likely been accused many times of not loving your mother. This is projection as well as a way for narcissistic mom to manipulate the children. So, if you dare not meet the unrealistic and unreasonable demands, this only serves as "proof" of your lack of love. Failing to meet ridiculous demands or even questioning a narcissistic mother is a punishable offense. If the NPD mother is bedridden, the flying monkeys will be employed to inflict your punishment. How dare you not drop dead from exhaustion or lose your house to take care of your "selfless saint" mother! Of course, even if you do lose your house and collapse from exhaustion, you will still be accused of not loving the narcissist mother. Just realize it is projection. I sincerely believe and experience has demonstrated to me that a narcissist high on the spectrum can kill as surely as if they shot someone. My narcissist mother nearly took both of her scapegoat children down to the grave with her, so I am not kidding. All the while she had everyone fooled into thinking we were treating her so poorly! So in my opinion, this situation is especially dangerous if you do not realize your mother has narcissistic personality disorder and you continue to attribute human qualities to her while expecting some hint of normal human responses. In my experience, the predatory nature of a narcissist mother continued and escalated on the deathbed. The distinct difference with the narcissist is if someone shoots you, you have an obvious wound, a weapon and an investigation. You can say the person shot you and here is the bullet wound to prove it. A wrong was clearly done to you by an act of aggression from another person. However, the narcissist mother's maneuvers are notoriously deniable. Even if a narcissist did shoot someone, it would not be her fault according to her. She will play the victim and vilify the true victim. Here is an example of the more overt aggression. During a visit one of her flying monkeys enablers walked out of the room. She then immediately began to viciously verbally assault me thinking there were no witnesses, as was her routine many times. She was so drugged up that she did not realize when the flying monkey returned. In hindsight, it was truly nearly comical how quickly my narcissist mother transformed back into a sweet talking angel upon realizing the narcissistic flying monkey daughter had walked back in. Anyone who believes a pathological narcissist does not know what they are doing has obviously never witnessed the literally instantaneous transformation from raging monster to sweet talking angel upon the unexpected arrival of a flying monkey. Were you attacked by flying monkeys when your narcissistic mother was sick or buried? Being a well trained flying monkey, this sibling's eyes got as big as saucers when she heard what the narcissist was saying to me. She then quietly turned around and walked out of the room. I have little doubt she would deny it ever happening to this day. The deceitful maneuvers are rarely so obvious while they are occurring. Especially in the beginning you may have to literally stand back from a situation and analyze exactly what happened. Narcissists are charming, convincing, cunning actors since they have spent their entire lives pretending and their greatest fear is being exposed. Once you learn about the disorder, if you are able to fully grasp the idea that there are not only people like this walking around on this planet, but one of them is your parent, it is easier to see reality. Initially, while learning about the depth of the disorder, I thought about it as what an evil, self centered six year-old would do. You will soon discover it is much more sinister than that, but that is a good starting point if you are just discovering this disorder. I have often read the biggest mistake people make dealing with a clinical narcissist is to UNDERESTIMATE just how evil they truly are. I thought perhaps it was an exaggeration to receive such a strong warning, but 25 years later I can honestly say the therapist was not exaggerating. Remember that when even a well meaning flying monkey starts telling you how harsh you are for protecting yourself and your children from your narcissistic mother. It is not harsh. You should protect yourself and your children from a narcissist just like you would any other predator. 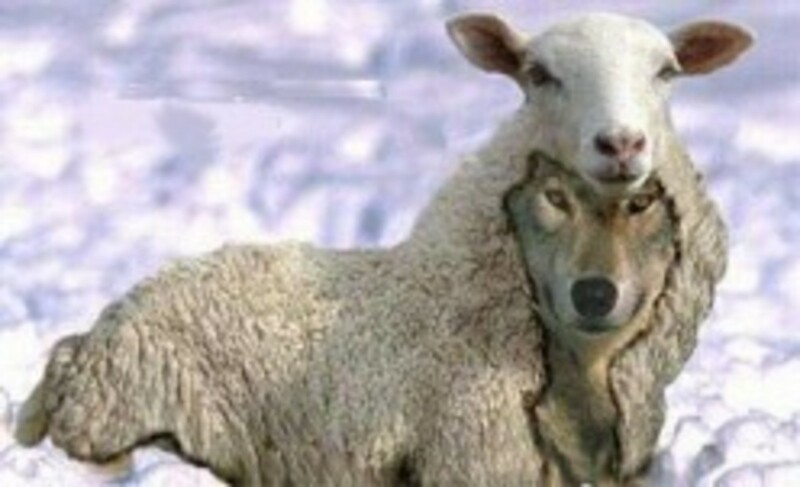 The wolf in sheep's clothing may fool some, but it does not make the wolf any less of a wolf. See a flying monkey for what they usually are. Flying monkeys are often willfully blind, weak in the sense that they lack the backbone to stand up to the narcissist, are easily deceived and manipulated and/or are narcissists themselves. Whatever the reason, the flying monkey has also taken it upon themselves to put their nose where it does not belong - in your personal business. It is always amazing how a flying monkey seems to believe everything is their business, but if you attempted to do the same to them they would cut you off in a heartbeat. Instead of wasting anymore time, energy and frustration, politely cut them off. Something along the lines of, "You may be right, but I have decided to go no contact. That is my decision and I would like for you to respect that decision." You know they are not right and I am not suggesting you lie. What I am suggesting is a self-respecting, gracious exit out of the conversation. Those who are truly seeking the truth of a matter inquire. They ask questions instead of making judgments. They listen to both sides. People who truly care about you, respect your feelings and point of view. If the flying monkey is not doing any of those things their motives are not pure or they are intruding in your personal life. A flying monkey who believes you have to agree with them about everyone and everything in order to have a relationship needs to grow up or see a therapist. If you decide to visit your narcissistic personality disordered mother be very careful. 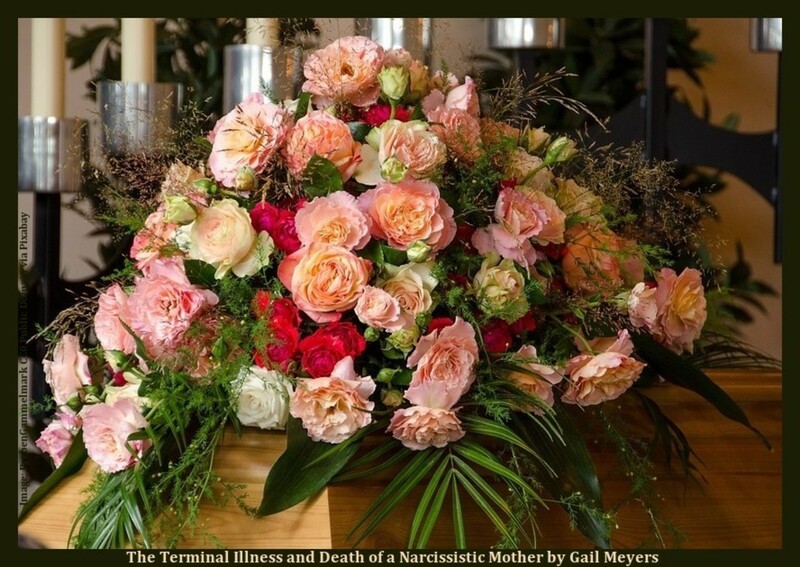 Narcissistic personality disordered mothers generally die the same way they lived. The human race may empathize, forgive and feel remorse, but a narcissist mother does not. Healthy introspection can be difficult for any of us, but I would say it is next to impossible for a narcissistic personality disordered mother. So even if she wanted to change, and I have never seen or heard of one who truly did, many believe they are incapable of the introspection the healing process requires. While the late Dr. M. Scott Peck, a practicing psychiatrist for more than 30 years, was best known for his book The Road Less Traveled, he later wrote People of the Lie in the early 1980's. Based on my experience, I believe the late Dr. M. Scott Peck was on the right path with People of the Lie. He documents his belief that malignant narcissism is more than just a personality disorder, it is evil personified. You can go down the list of the evil attributes and they line up with a pathological or malignant narcissist's behavior right down to the parading as "an angel of light." A narcissist high on the spectrum seems to be able to destroy and simply move on to the next target without so much as a second thought. *This article was originally published on September 18, 2012 on Hubpages, prior to being moved to Blogger, and now back to Hubpages in 2018.